For some years the 4×4 has been the style of car often used by parents to transport their children on the UK’s roads. And there are many reasons why they are so popular. Sitting high up gives the driver an excellent view of the road. It is easier getting young children in and out of seats at this height and there is an inherent sense of safety when travelling in this type of vehicle. There are also now a wide range of 4×4 with seven seats to accommodate the larger family or transport childrens friends to activities. They also cover the whole price range up to the luxury end of the market. Mitsubishi has an excellent reputation for build quality and reliability and the 2013 Outlander certainly matches up to this. 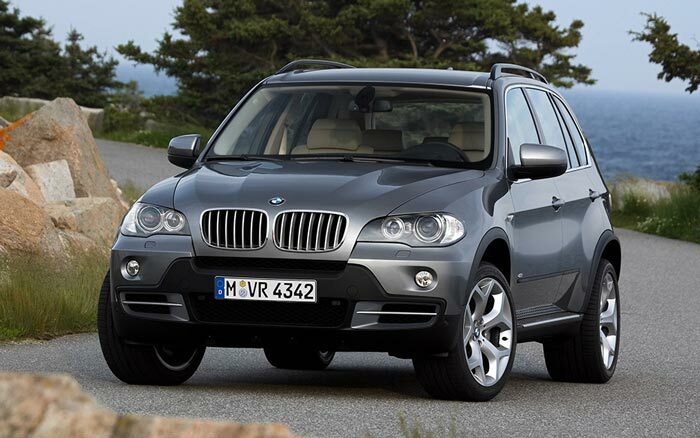 The BMW X5 is a drivers 4×4 and with the addition of two extra seats means you can enjoy this great car as a seven seater. 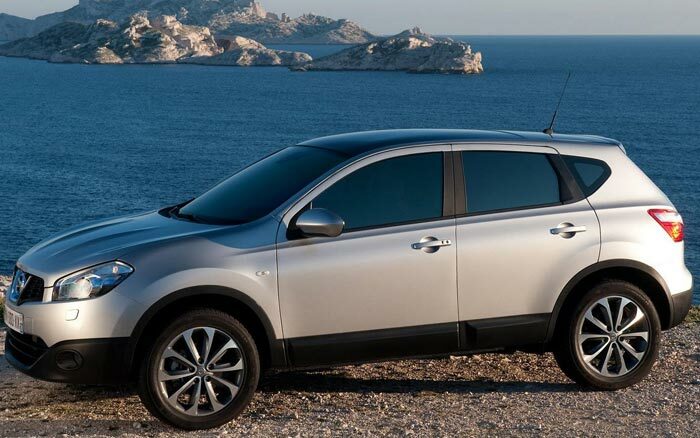 By adding extra length and two more seats to the very successful Qashqai, Nissan have brought the crossover option to people looking for a seven seat SUV. 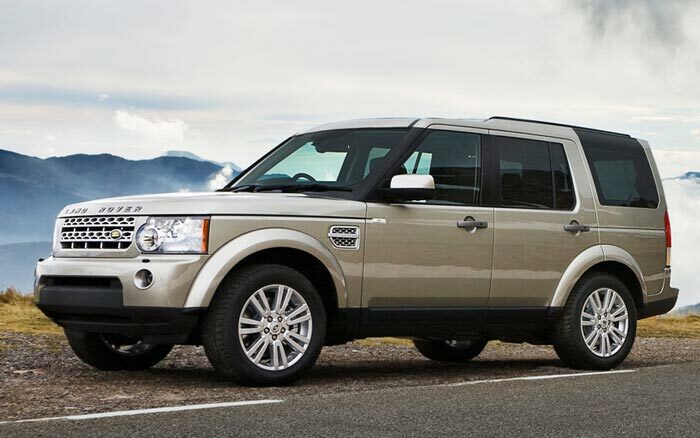 The land rover discovery is one of our favourite seven seater cars thanks to it’s huge load space and practicality and takes our vote as the best seven seater 4×4.